As part of our ongoing effort to eliminate the diaper sales tax, we are promoting Diaper Need Awareness Week. 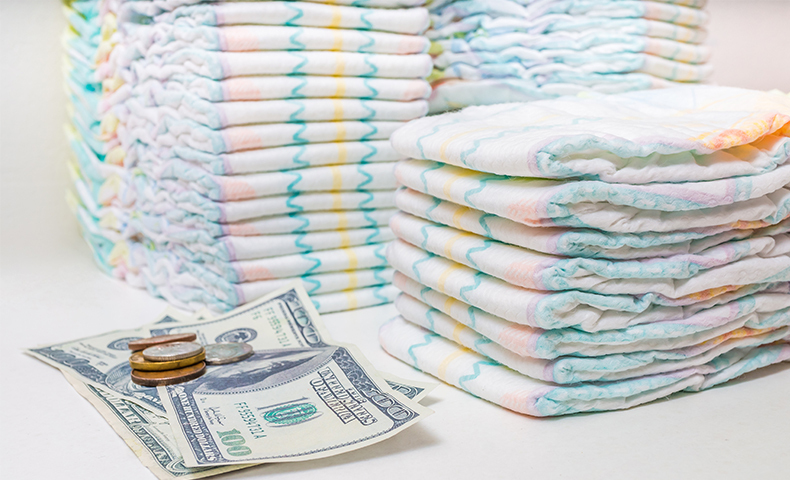 Find out how diaper poverty affects millions of children in the United States. 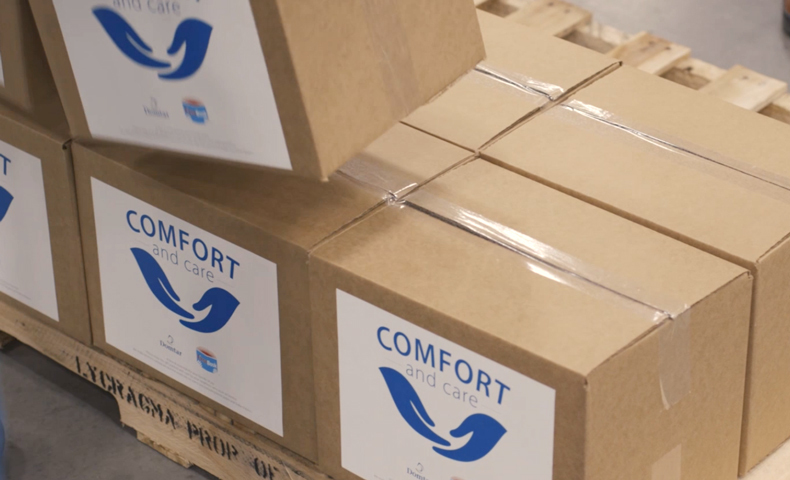 Our Comfort and Care Diaper Assistance Program gave more than 1.7 million diapers to disaster relief efforts, area diaper banks and other programs in 2017. 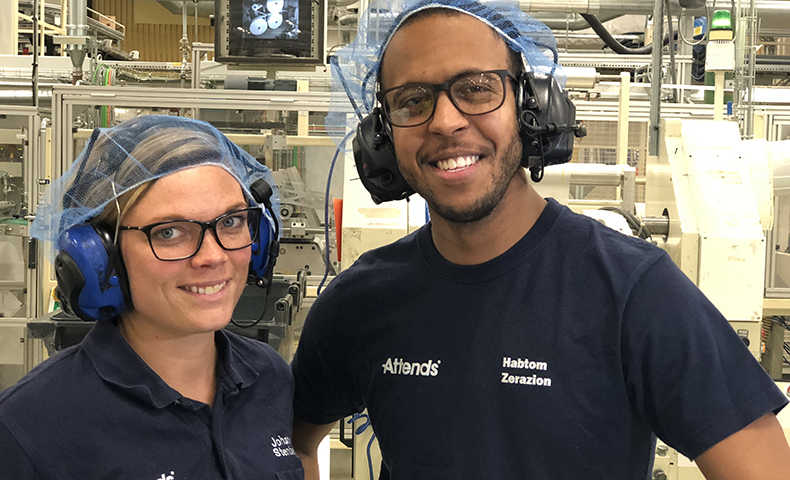 Learn more about the program and why diaper assistance makes such a difference for families in need. 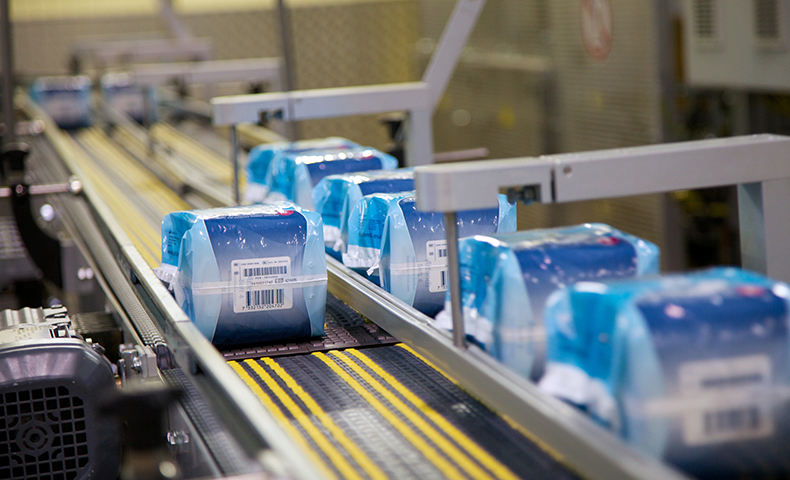 The absorbent hygiene market is one of the fastest growing segments for pulp globally. 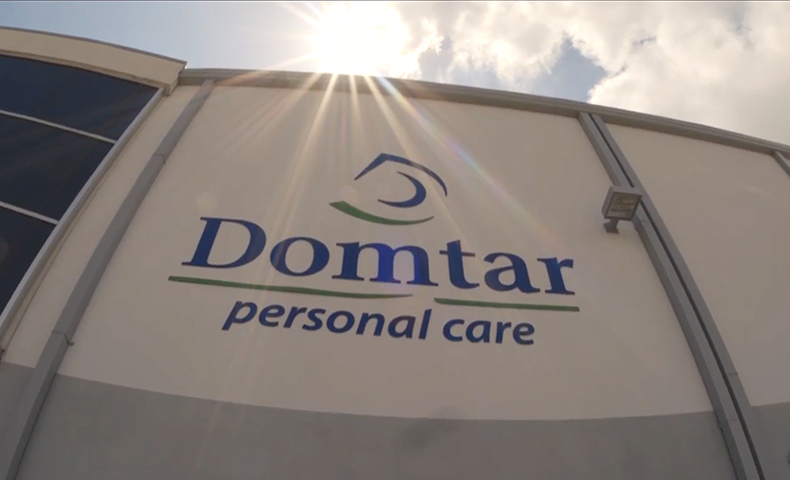 The Domtar Personal Care division meets the diverse needs of its customers through effective, affordable and widely available personal care solutions. 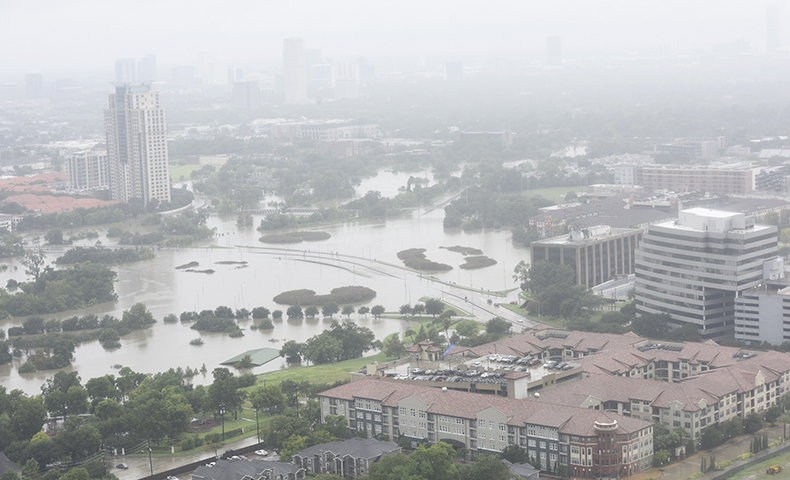 With the help of our distribution partner, Good360, we are donating more than 135,000 diapers to hurricane relief efforts for displaced families in Texas. This response to Hurricane Harvey is part of our Comfort and Care diaper assistance program. Learn more. 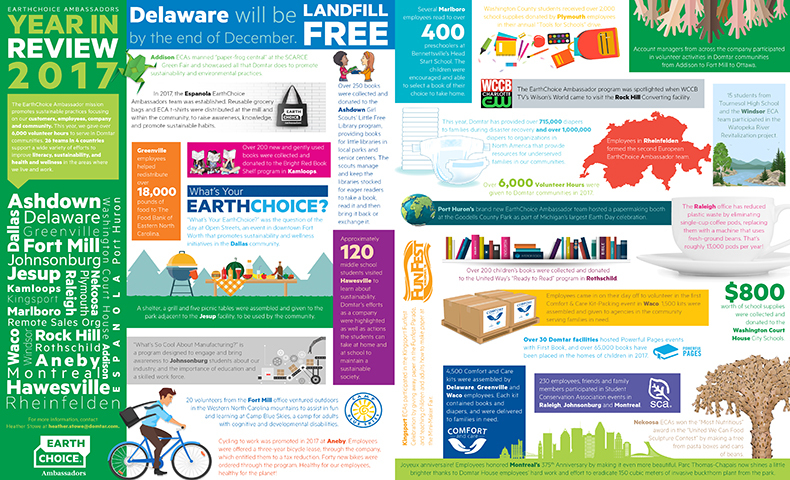 Have you ever wondered what it takes to create new products at Domtar? 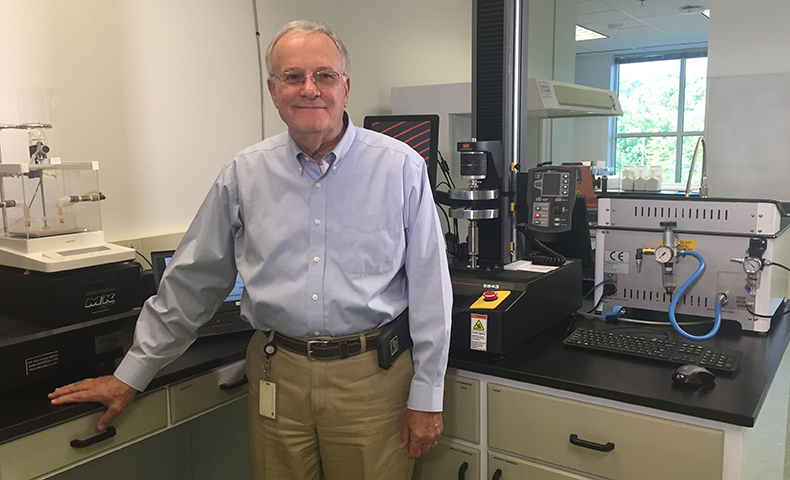 We spoke with Harry Chmielewski, one of our senior research scientists, about the innovative technologies being developed in our Personal Care division.